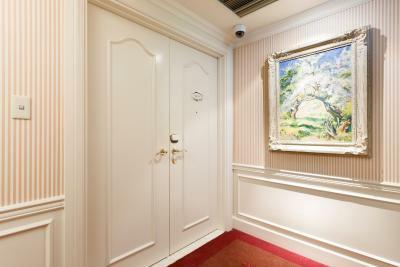 Lock in a great price for Dai-ichi Hotel Tokyo – rated 8.9 by recent guests! 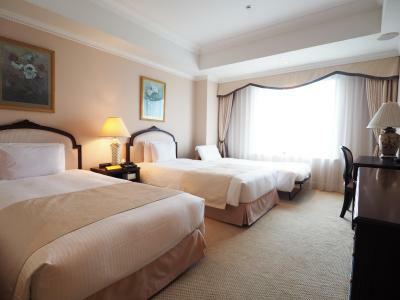 Hotel near the shopping area, supermarket and train station going to other major prefectures in Japan; near Tsukiji fish market, various Japanese restaurants; fast food few meters away, convenience store across the street Rooms are very spacious and clean. Beddings are changed everyday. One of the most important things is that air-conditioning system is individually controlled even during cold months. This greatly helped us have a comfortable sleep at night. Airport limousine stops at the hotel to and from from Narita airport. Great location. Nice clean spacious rooms. Well maintained. 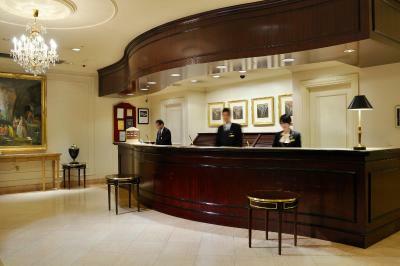 Staff are responsive, welcoming, polite and nice. Quite area however accessible by nearby train station. 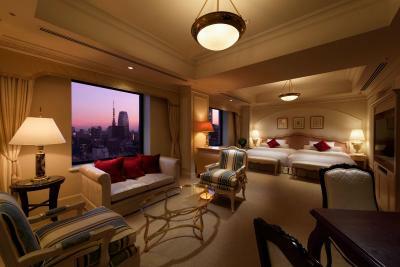 High end western style hotel in Tokyo. Lots of history and kept up nicely. 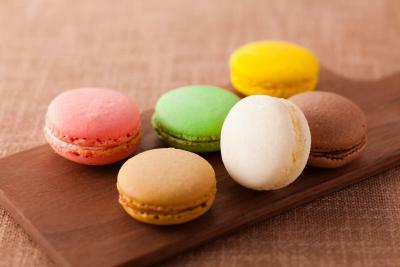 Service is top class and they will make you feel comfortable during your stay. Slightly on the pricey end but you will be getting excellent service from this place. Family friendly hotel. Appreciated their concern in our staying with the kid. 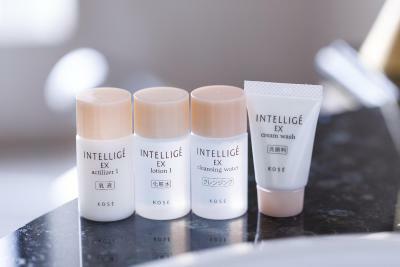 Hotel is also very clean, very good service, and polite staffs. Great breakfast buffet and very friendly staff. Great location next to the train station. We stay at the Dai-ichi whenever we visit Tokyo. 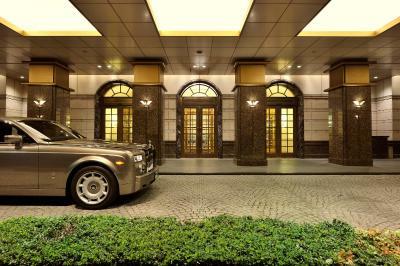 The hotel offers value for money, especially compared with the cramped and expensive alternatives nearby. 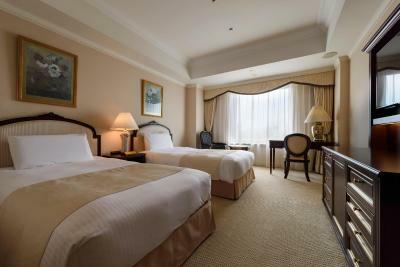 The rooms are relatively spacious and, even considering the normal welcoming hospitality of the Japanese, the hotel staff are outstandingly helpful and accommodating. Nice location and nice hotel. Bigger room than average Tokyo's. Worth for the price. Staff were extremely friendly and helpful. Upon check-in, they gave children's house slippers to my kids. 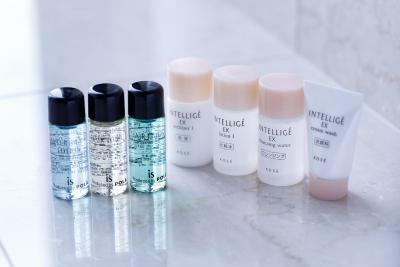 Very nice shower amenities. Fully stocked room. 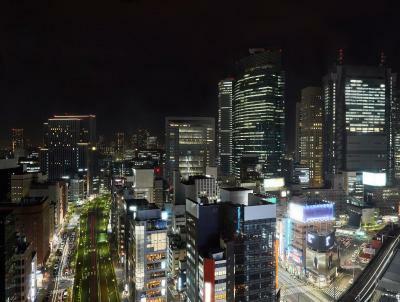 Great location in Ginza. We loved Dai Ichi. Very friendly staff. Large, comfotable room. 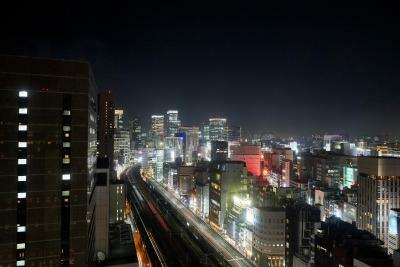 The hotel is located in a great place, close to the train station and to Ginza. The staff is very helpful. The room is comfy and big, especially in Japanese terms. 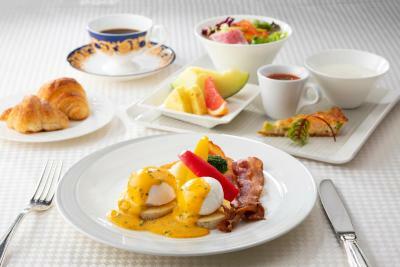 Four different restaraunts to choose from (two buffets - western and japanese style, japanese style, french restaraunt). Overall, I am very pleased for choosing this hotel for our stay! 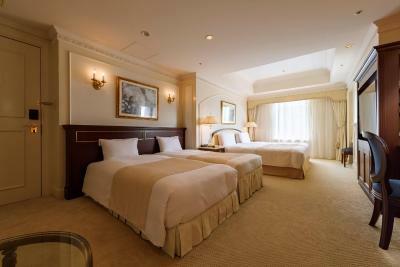 Dai-ichi Hotel Tokyo This rating is a reflection of how the property compares to the industry standard when it comes to price, facilities and services available. It's based on a self-evaluation by the property. Use this rating to help choose your stay! 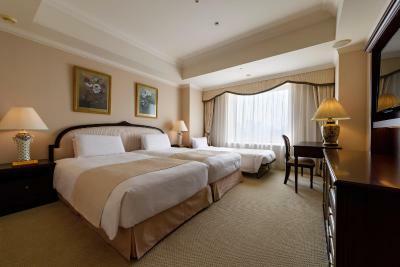 One of our top picks in Tokyo.Located just a 5-minute walk from the popular Ginza area, Daiichi Hotel Tokyo offers spacious modern rooms with free WiFi. Guests can request for relaxing massages after a workout at the fitness center or a swim at the indoor pool. 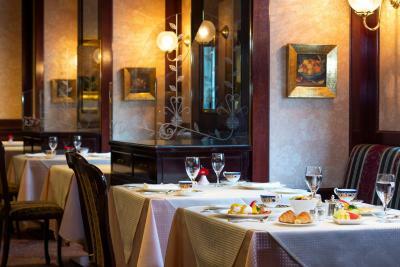 It also boast 10 dining options with various cuisines. 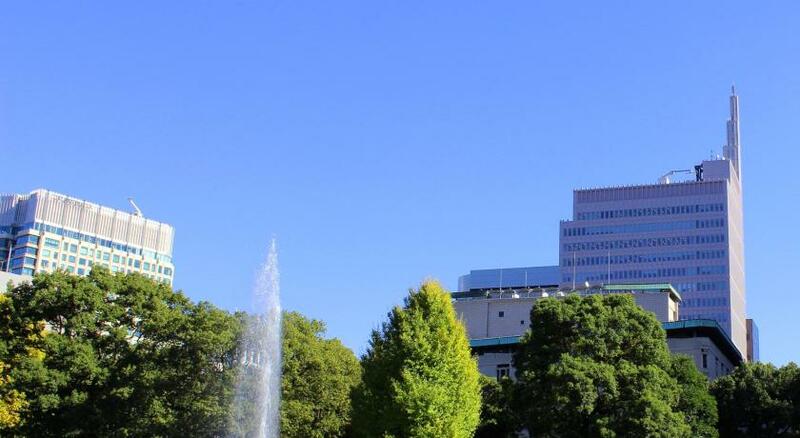 JR Shimbashi Station is only a 2-minute walk away, and the Imperial Palace can be reached within a 20-minute walk. 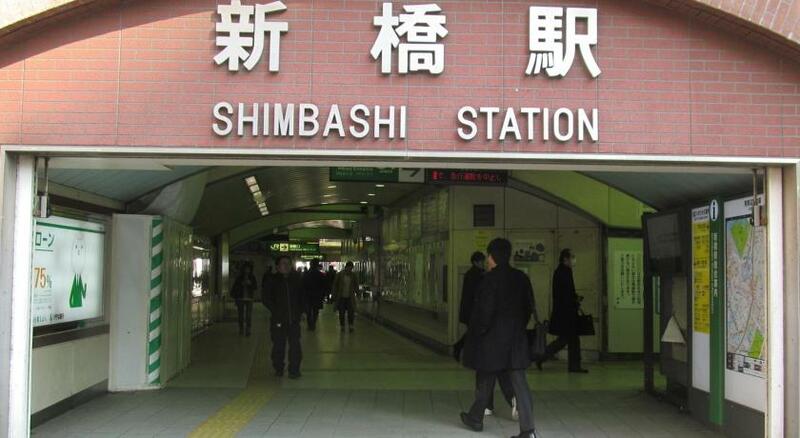 The Odaiba area is a 20-minute train ride away. Famous Tsukiji Fish Market is 7 minutes away by car or taxi. 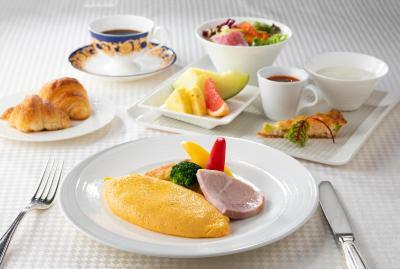 Direct airport limousine busses to/from both Narita and Haneda airports are available from the hotel. 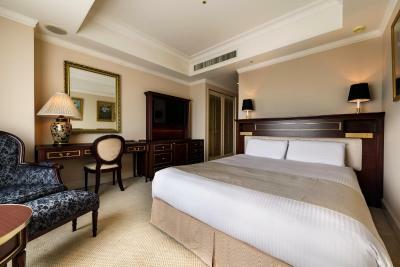 The air-conditioned rooms have warm lighting and carpeted floors. 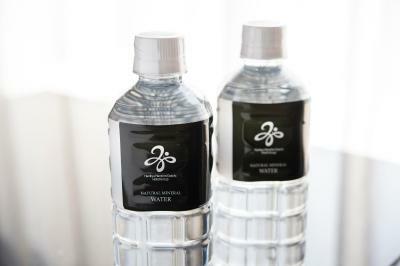 Each includes a flat-screen TV, a mini-bar, and an electric kettle with green tea bags. 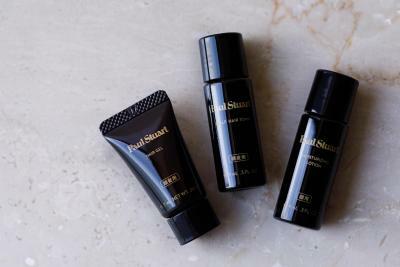 All rooms feature a Simmons mattress and memory foam pillows to ensure a good night's rest. 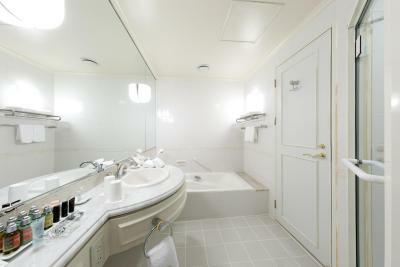 Bathrobes are provided for all guests and the private bathroom has a shower. 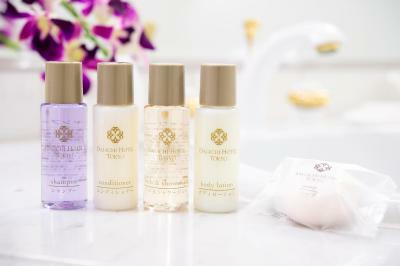 Guests can purchase small gifts at the souvenir shop or relax in the sauna rooms. Laundry services and daily newspapers are available at the front desk. Room service is offered 24/7. Sushi is available at Ichizushi and Shabu-shabu is served at Tokaitei. 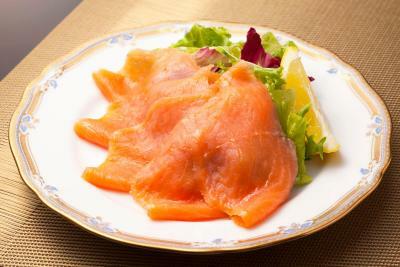 Akashi serves traditional Japanese dishes and a buffet is served at Etoile. Drinks and great city views can be enjoyed at Lounge 21. 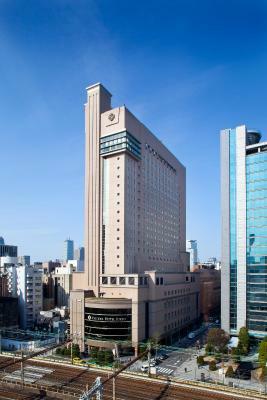 When would you like to stay at Dai-ichi Hotel Tokyo? 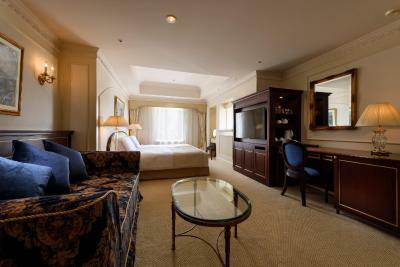 This spacious room has warm lighting and carpeted floors. Includes a flat-screen TV, a mini-bar, and an electric kettle with green tea bags. 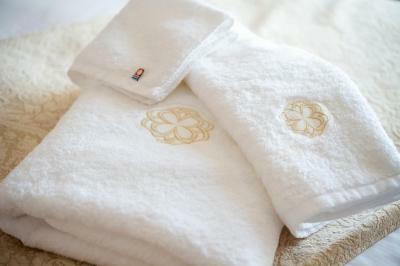 Bathrobes are provided for all guests and the private bathroom has a spacious shower room. 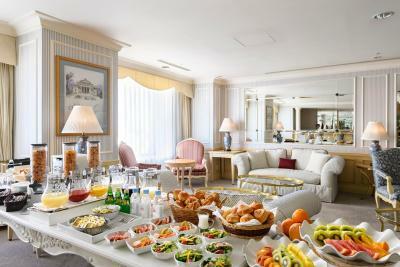 Includes free lounge access, with complimentary Continental breakfast, tea time and evening cocktails and snacks. 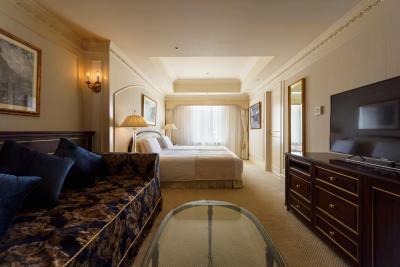 Located on the 19th and 20th floors, this more spacious room has warm lighting and comfortable Simmons beds. 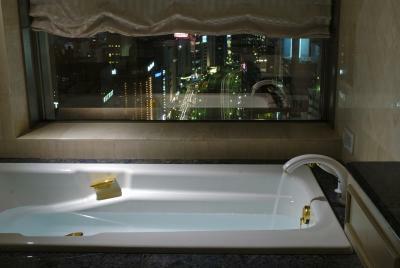 Includes a flat-screen TV, a mini-bar, and an electric kettle with green tea bags. 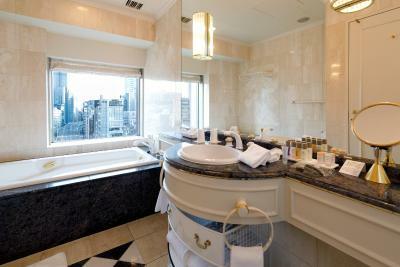 Bathrobes are provided for all guests and the private bathroom features a spacious shower room and L'Occitane amenities. 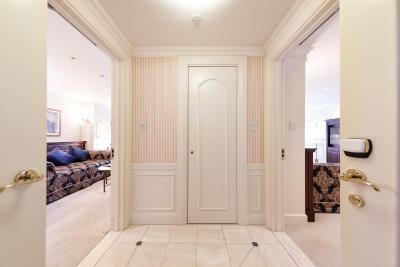 This air-conditioned room has warm lighting and carpeted floors. Includes a flat-screen TV, a mini-bar, and an electric kettle with green tea bags. 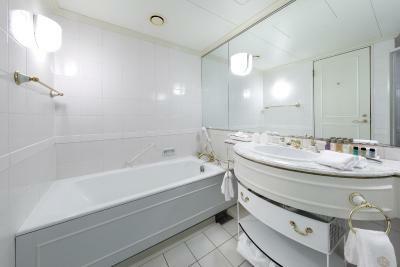 Bathrobes are provided for all guests and the private bathroom has a spacious shower room. An extra-bed cannot be accommodated. Features 4 single beds and 3 sofa beds. 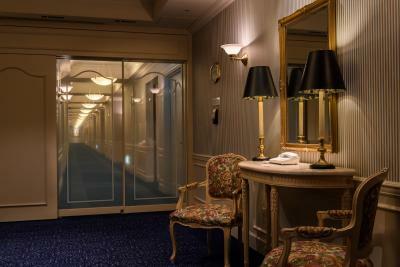 This air-conditioned room has warm lighting and carpeted floors. 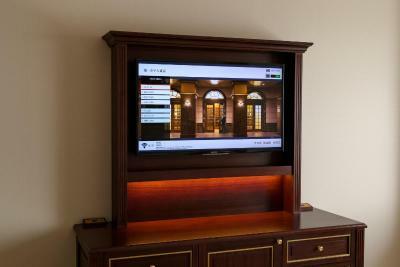 Includes a flat-screen TV with video-on-demand, a mini-bar, and an electric kettle with green tea bags. 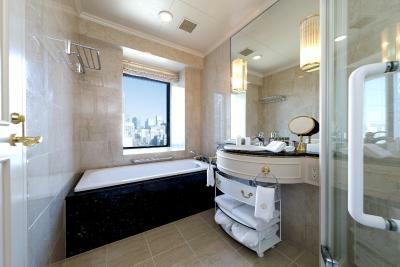 Bathrobes are provided for all guests, and the private bathroom has a bathtub with a trains view. Please notify the property directly if guests do not require the sofa beds. 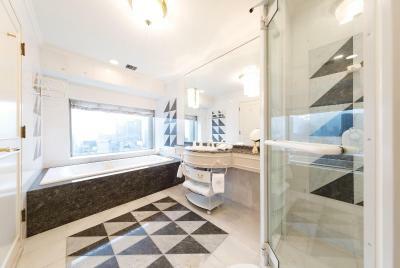 This twin room features an electric kettle, a bathrobe and a mini-bar. An extra bed (90 x 75 in) will be provided for the 3rd person. Extra beds can be provided upon request. Please contact the property directly for details. 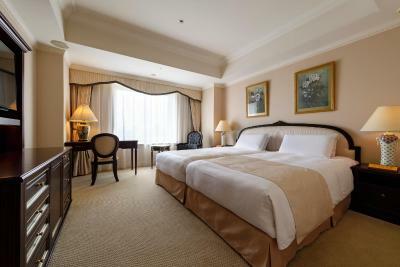 Please note that the number of beds provided will depend on the number of guests staying in the rooms (i.e. an extra bed will not be provided for groups of 2 guests). This triple room has a electric kettle, bathrobe and air conditioning. This quadruple room features a mini-bar, bathrobe and electric kettle. 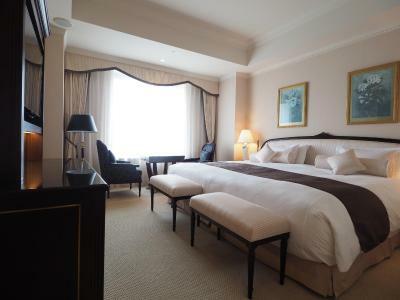 An extra bed (90 x 75 in) will be prepared for a 3rd guest, only when the booking is made for 3 people. Please indicate the correct number of guests at time of booking. This triple room has a flat-screen TV, mini-bar and electric kettle. This twin room features a electric kettle, bathrobe and mini-bar. 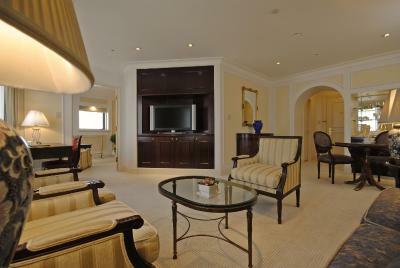 This suite has a electric kettle, seating area and executive lounge access. This twin room has a mini-bar, bathrobe and electric kettle.